This study examines the role of attorneys in the process of settling auto injury claims. 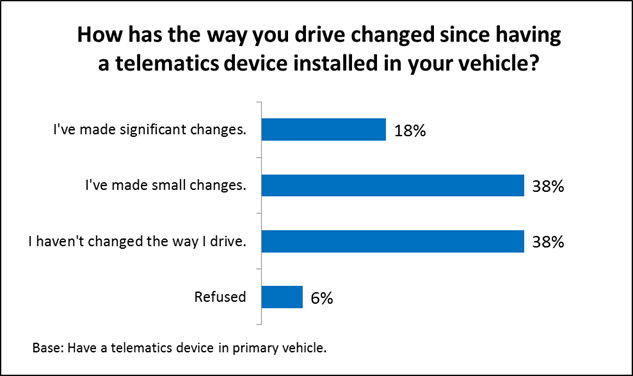 In an on-line survey, respondents injured in auto accidents were asked about their experience, including satisfaction with the claim process, their decision whether to talk to or hire an attorney, and the services provided by attorneys. Affordability in Auto Injury Insurance: Cost Drivers in Twelve Jurisdictions, June 2016, 132 pages. This study identifies and documents the common and unique factors and conditions underlying rising auto injury insurance claim costs in 12 jurisdictions (Delaware, District of Columbia, Florida, Kentucky, Louisiana, Michigan, Mississippi, Nevada, New Jersey, New York, Rhode Island, West Virginia). 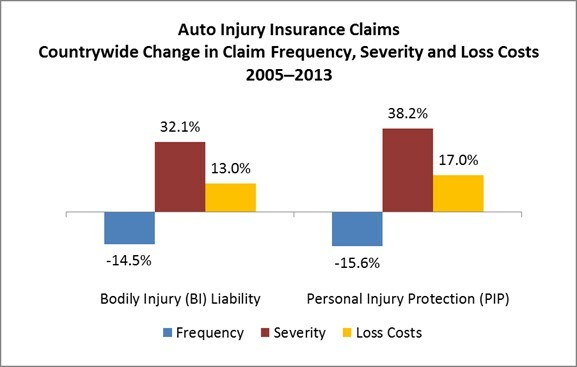 This report examines the frequency, severity and loss costs associated with auto injury insurance claims under bodily injury liability and personal injury protection coverages, from 1990 to 2013. Countrywide and individual state outcomes and trends are analyzed. 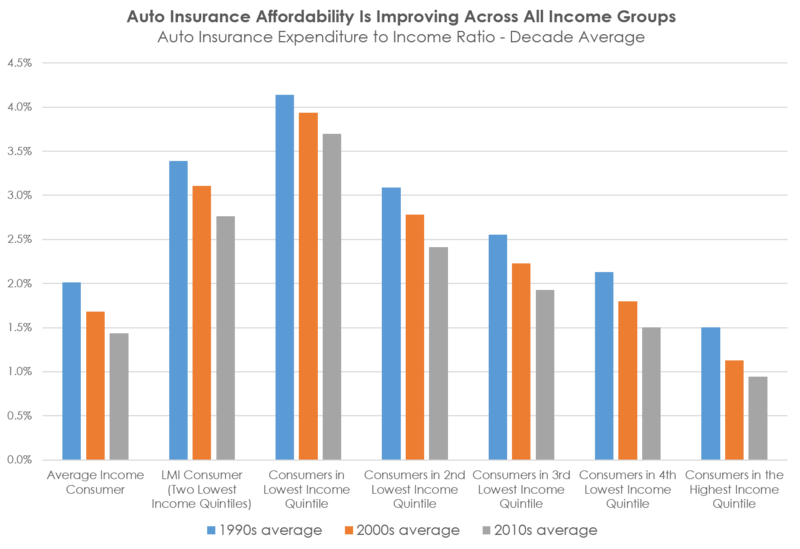 This report monitors auto insurance affordability across states and over time using the IRC’s auto insurance expenditure-to-income ratio. 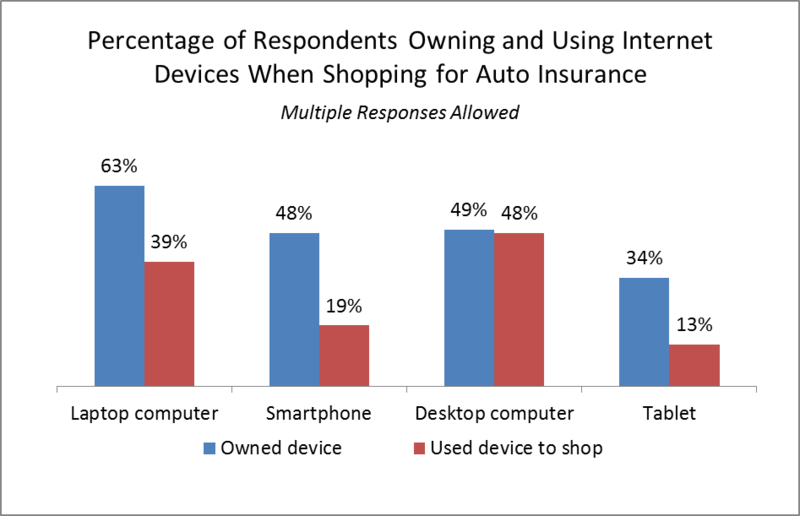 The study also analyzes auto insurance affordability trends for low-to-moderate income consumers and inspects differences in affordability trends across various goods and services considered necessities. 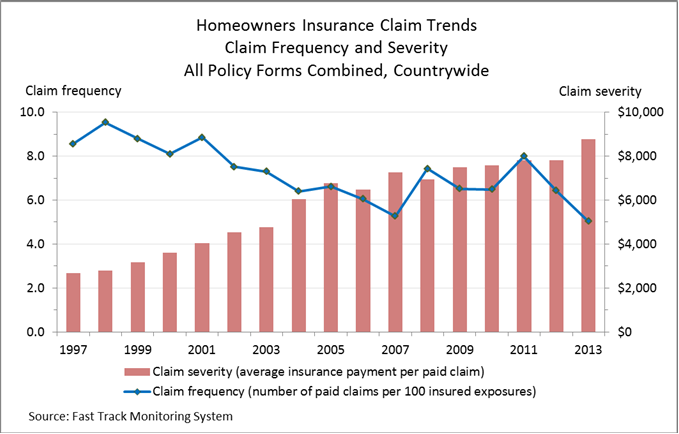 This report documents homeowners insurance claim frequency, severity, and loss cost trends from 1997 to 2013. 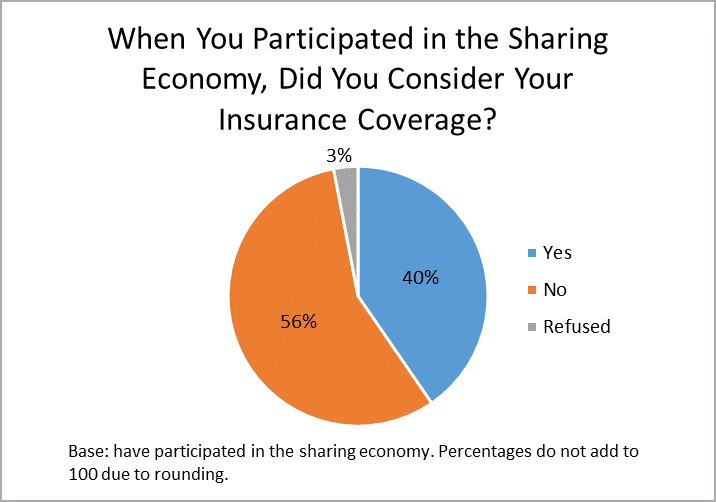 Special emphasis is given to the role of catastrophe-related claims. Countrywide and state findings are presented.